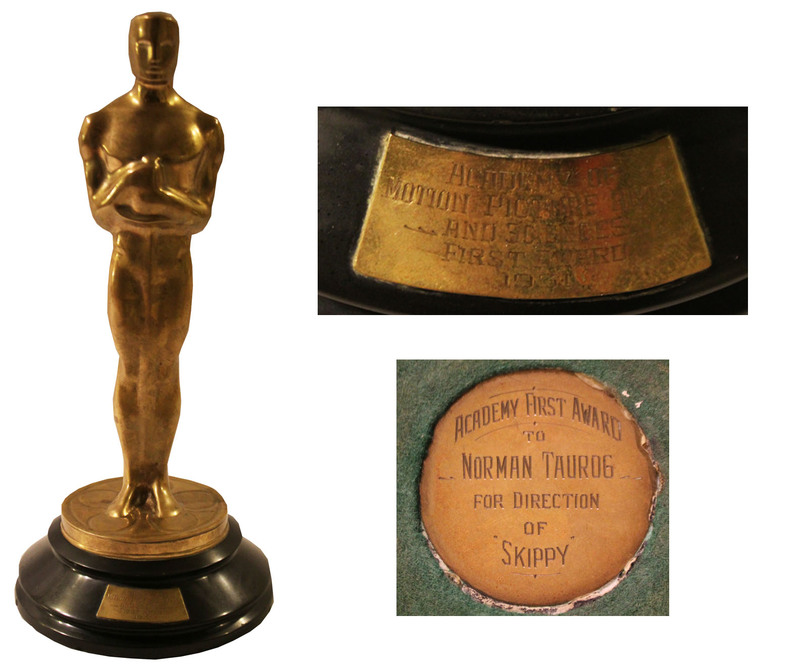 The largest sale of Oscar statuettes in history fetched a total of more than $3 million on Tuesday, auctioneers Nate D. Sanders said Wednesday, with Herman Mankiewicz’s Oscar for his Citizen Kane screenplay going for $588,455. The Oscar to cowriter Orson Welles sold last December for $861,542. (Mankiewicz had maintained throughout his life that he wrote every word of Kane.) 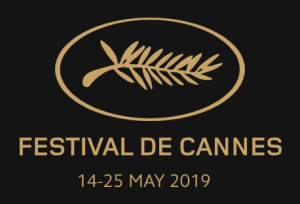 “People continue to be drawn to the magic of the movies and were extremely enthusiastic bidding on the Oscars, which accounted for the high demand and sales prices,” Sanders said in a statement. Buyers of the 15 Oscars assembled for the sale were not identified. 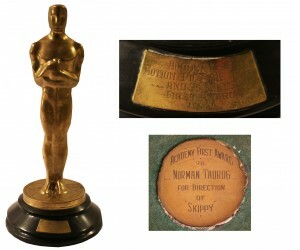 The most ever paid for an Oscar trophy was $1.5 million for the 1939 Gone with the Wind best picture award. The buyer was Michael Jackson.